Smylies is thrilled to announce that we will now be working with Big Fish. 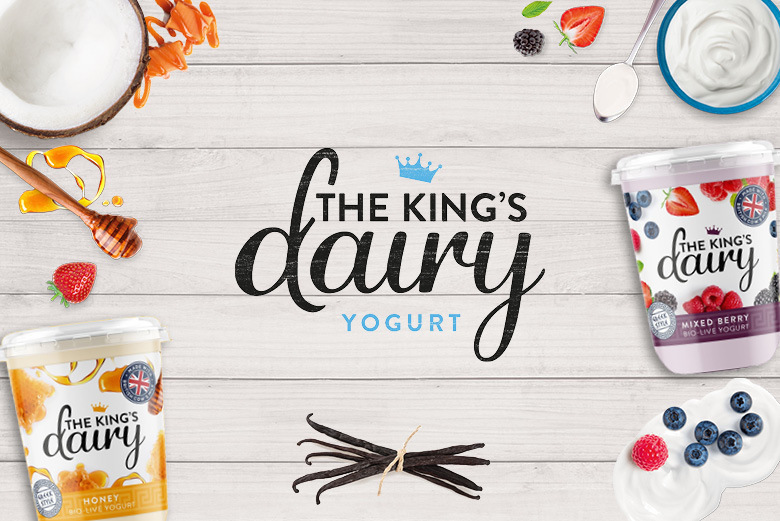 We are excited to help them grow their products on the worldwide market and expand their brand. 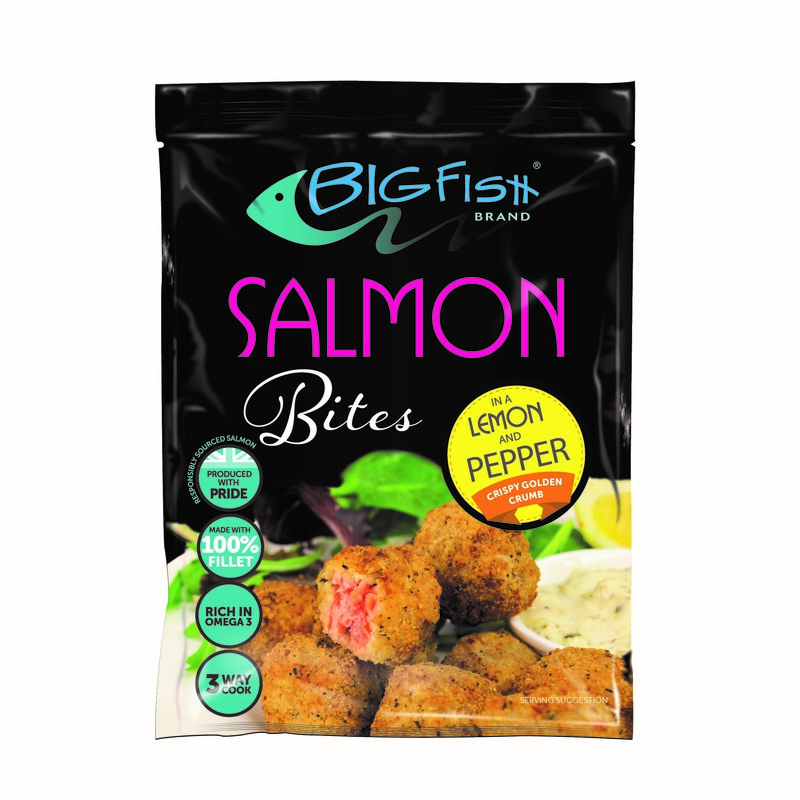 Big Fish manufactures a range of Salmon Bites and Salmon Goujons in a wide variation of flavours. 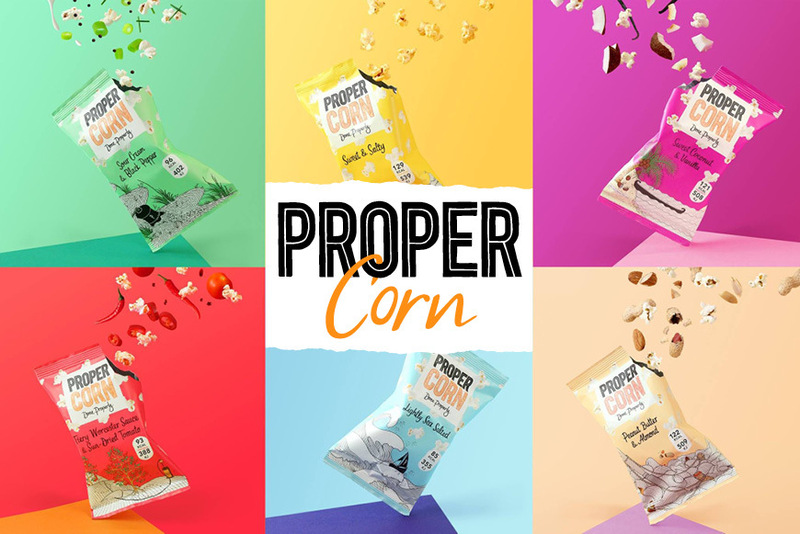 Available in Chilli and Lime, Lemon and Pepper and original Crispy Coated Crumb, there is something to suit every taste. 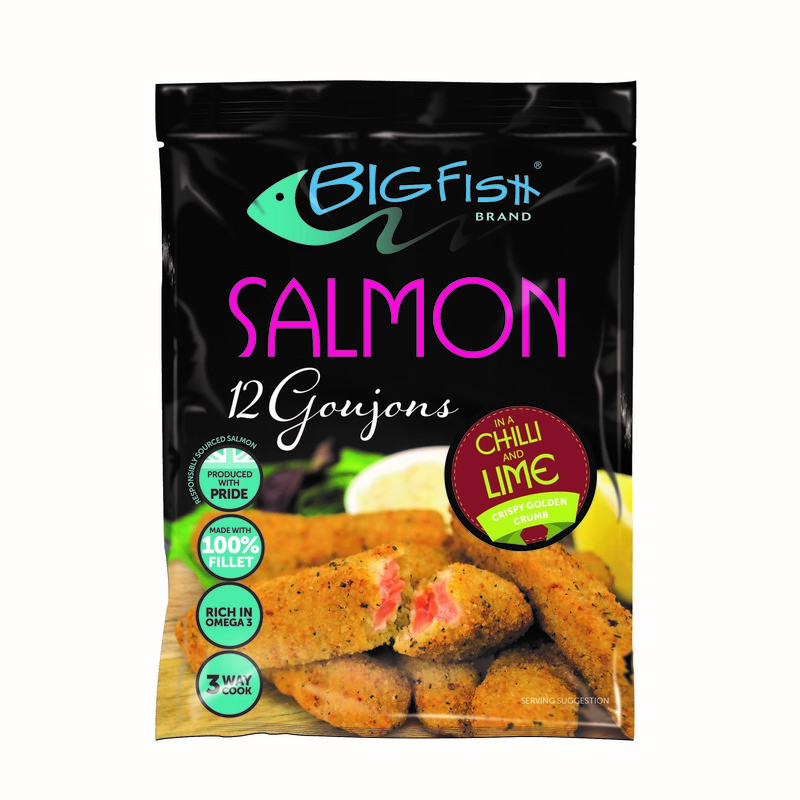 Salmon Bites and Goujons from Big Fish are frozen products, this gives them them long shelf life and makes them perfect for exportation. Smylies has a wide range of temperature-controlled vehicles, ensuring that all frozen food reaches you in good condition. We send our products by air, land and sea to provide a quick and reliable services. 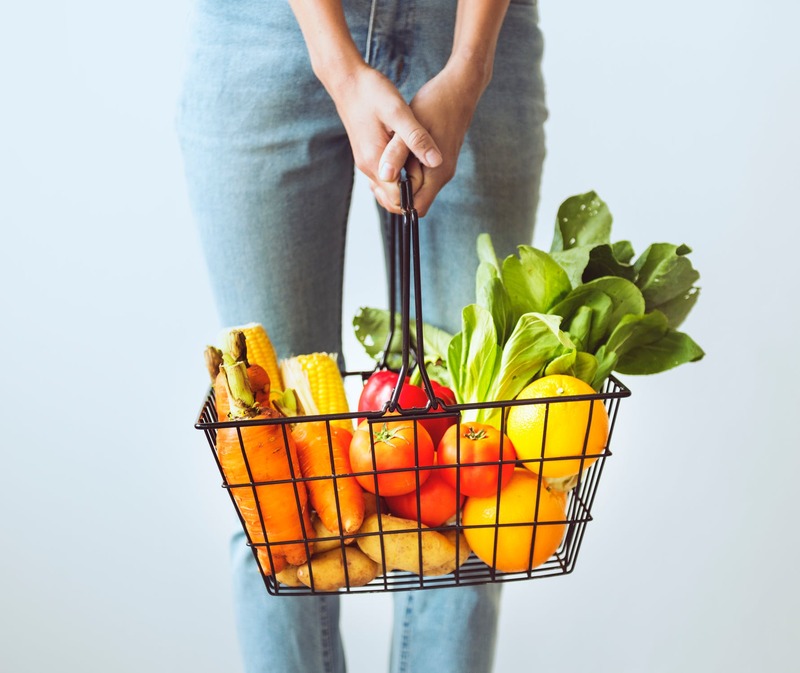 These unique and delicious products are easy to prepare, making a quick and easy meal for individuals or the whole family! Both the bites and goujons can be grilled, fried or cooked in the oven, straight from frozen. Big Fish also has a range of smoked products including smoked salmon and smoked trout. If you are a retailer or wholesaler working outside of the UK and you would like to purchase Big Fish products, please do not hesitate to contact the Smylies sales team today. We have thousands of products available for worldwide delivery. From frozen goods to specialist foods and groceries. With over 20,000 items to choose from, Smylies is your one-stop export shop! If you would like to browse our full collection of products, sign up to the Smylies Customer Portal today. 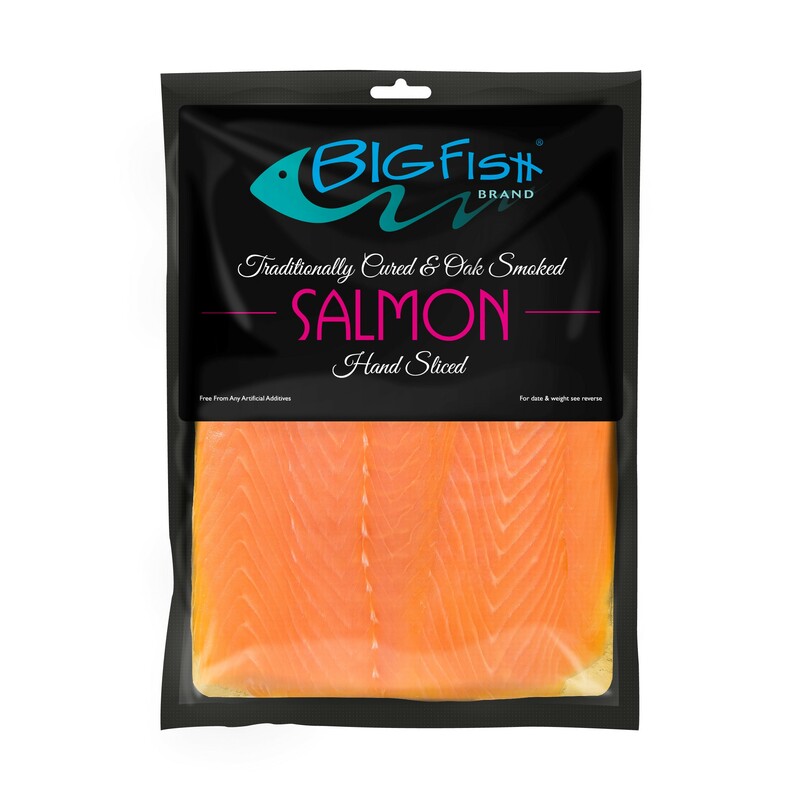 For more information on Big Fish Salmon Bites, or any of our other products and services, please call the team today on 151 653 3335. Alternatively, you can fill in our quick form and contact us online.